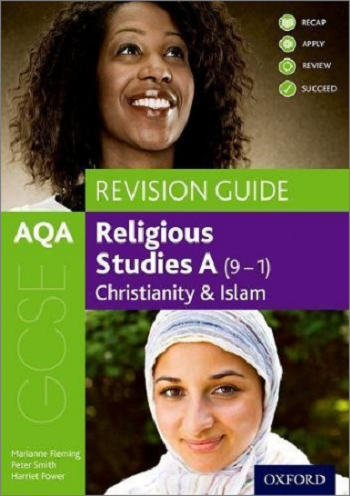 GCSEs (General Certificate of Secondary Education) are the main academic qualification taken in several subjects by the vast majority of pupils in secondary education in England, Wales and Northern Ireland. 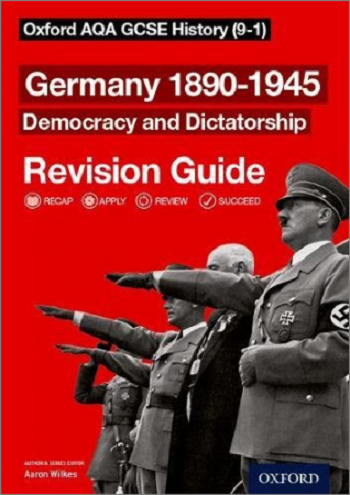 In England, there have been significant reforms to many topics studied within the subjects, as well as to the grading system and examinations themselves. 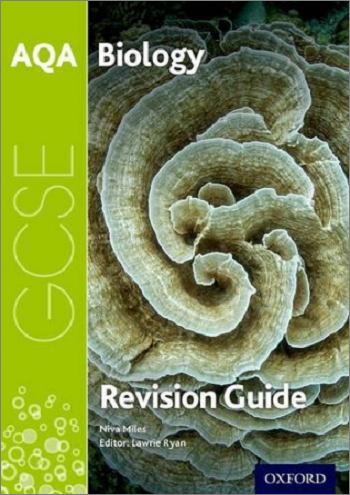 So how do the new exams differ from the many previous variations you might be familiar with? When did the changes begin? 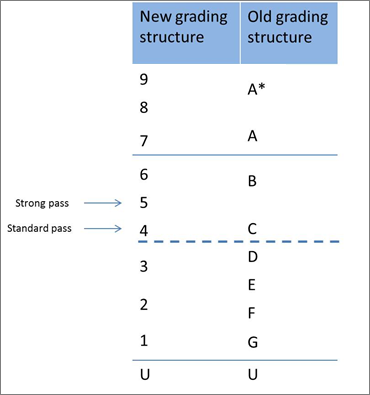 And how does the new grading system compare to the well-known A* to G grades? 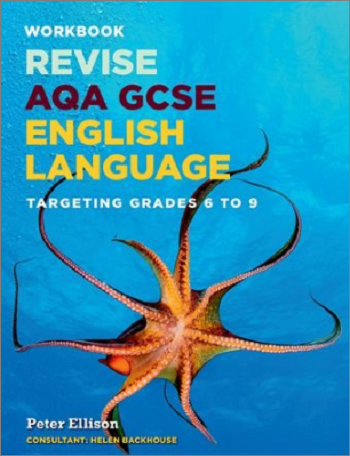 The new GCSE format was part of a large-scale programme of reforms introduced in England’s schools in 2014. The new courses include much less coursework (or controlled assessment) than before, with only some of the more practical subjects like dance, art and drama retaining this element of assessment. Most exams will now be taken at the end of a two-year course, removing the module system that was previously in place for some subjects where students took exams that counted towards a final grade along the way. This will make the exams at the end of the course more important, as students will be required to draw on what they have learned over several years of study. In many subjects, students will also be required to answer more essay-style questions, too. A new 9 to 1 grading system is also being phased in. A new 9 to 1 grading scheme has been introduced by the Department for Education in the hope that the new GCSEs will ‘better differentiate between students of different abilities’ by allowing greater differentiation at the top levels. The table below shows how the new GCSE grades compare to the old ones – although the DfE is clear to point out that each grade cannot be directly compared, there are places where they can be aligned. The new Grade 9 has been introduced to allow colleges and universities to identify those students with exceptional ability in particular subject areas. A Grade 9 is not the equivalent of an A*. It is a grade that has been included to recognise the highest performing students. There will be fewer Grade 9s awarded than there were A*s previously. In fact, Dr Tim Leunig (the DfE’s chief analyst and chief scientific adviser) has predicted that under the new system only two students in the whole country will receive Grade 9s in every subject. So your child should not worry if they don’t achieve a Grade 9! Grade 8 sits roughly between an A* and an A grade. Grade 7 is equal to an A and Grade 6 sits just a bit higher than the old B Grade. These grades represent a ‘pass’ mark, equivalent of an old C Grade. Grade 4 is considered a ‘standard pass’ and Grade 5 a ‘strong pass’. Schools will be measured by the number of students achieving a Grade 4 and above – but they will also be measured on the proportion of students who achieve a Grade 5 and above. It is hoped that the Grade 5 will be considered the benchmark when comparing educational establishments both in this country and abroad. These grades correspond to old GCSE grades D, E, F and G. Grade 3 ranks somewhere in-between a D and an E, whilst Grade 2 is somewhere between an E and an F. A Grade 1 is similar to an old G Grade, and a U grade still refers to an exam that has been ‘ungraded’ – it simply did not achieve sufficient marks to get onto the scale. English language, English literature and maths were the first to be graded from 9 to 1 in 2017. There is no Foundation Level in the new English GCSEs, so students of all abilities take the same exams. The vast majority of subjects will have 9 to 1 grading this year (2018), with most others following a year later. In science, for example, there are now fewer course options than previously, with most students taking either the new Combined Science course (worth two GCSEs) or three separate GCSEs in biology, chemistry and physics. During this transition period, students will receive a mixture of number and letter grades. Are GCSE exams changing everywhere? New and revised GCSEs were introduced in Wales too, and have been taught since 2015. However, students in Wales will still receive their grades in the A* to G format. 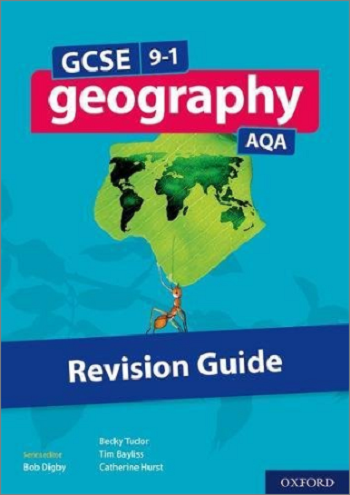 In Northern Ireland, three-quarters of GCSEs are awarded by their Council for the Curriculum, Examinations and Assessment (CCEA), which follows an A* to G grading system – but if students sit exams from other exam boards such as AQA, OCR, Edexcel or WJEC, they will also receive grades from 1 to 9. Students in Scotland follow an entirely different public examination system: Nationals and Highers. Why are GCSE grades important? There are number of different reasons why GCSE grades are important to students. When they choose a course at a college or sixth form, they will be given entry requirements for the course they have chosen. The grades are an indicator to colleges and sixth forms on how well the student might do on different courses, whether they are A-Level or vocational subjects. Some colleges and sixth forms may only allow your child to take particular subjects at A-Level if they have achieved some of the higher grades at GCSE. Also, GCSEs are used as an indicator to universities. Most universities will look at the number of GCSEs achieved above a Grade 4. They may also require particular grades in specific subjects at GCSE when admitting students onto some of the courses they offer. What happens if grades are lower than expected? If your child doesn’t achieve the grade they expected, or they are disappointed with the grades they achieve, speak to their school and their teachers. They will be able to explain what your child’s options are. If some of the grades do not meet requirements, it is possible to re-sit several subjects including English and maths. It is often possible to re-sit these after you have started a new college course. Re-sits in other subjects can often be taken in the summer of the following year. However, as a parent or carer, whatever grades your child is predicted to achieve, if you are unsure of what the grade means or how you can support them to achieve (or exceed) this grade, it is important you speak to their teachers who will be able to explain what is expected of them.